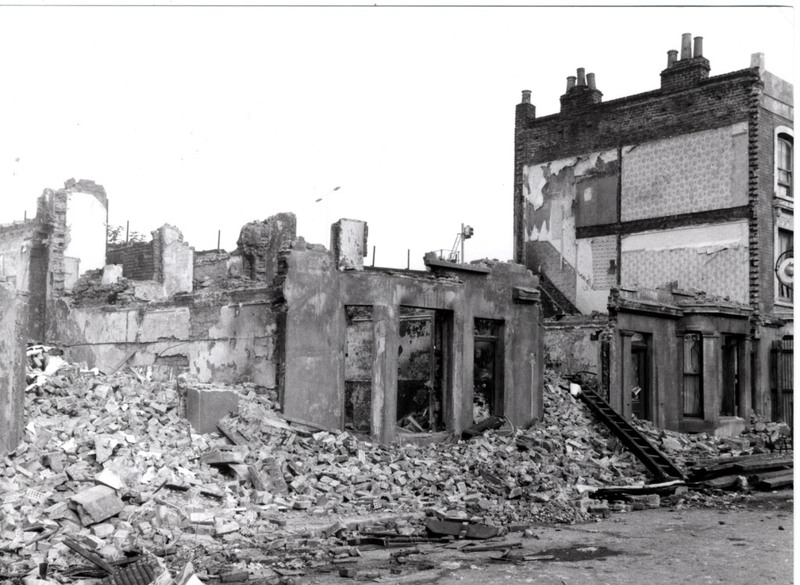 Most people have heard of John Christie of 10 Rillington Place, Notting Hill and perhaps have seen the film, made in 1970 and starring Richard Attenborough as Christie and John Hurt as Timothy Evans. 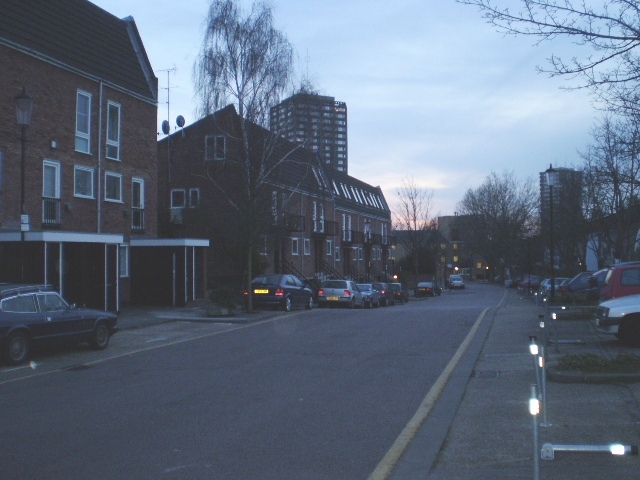 The actual street itself is long gone (renamed as Ruston Close in 1954 and demolished in the 1970s; number 10 in October 1970), but there are a number of buildings associated with the case which still stand, though are perhaps less well known and the following is a brief gazetteer. 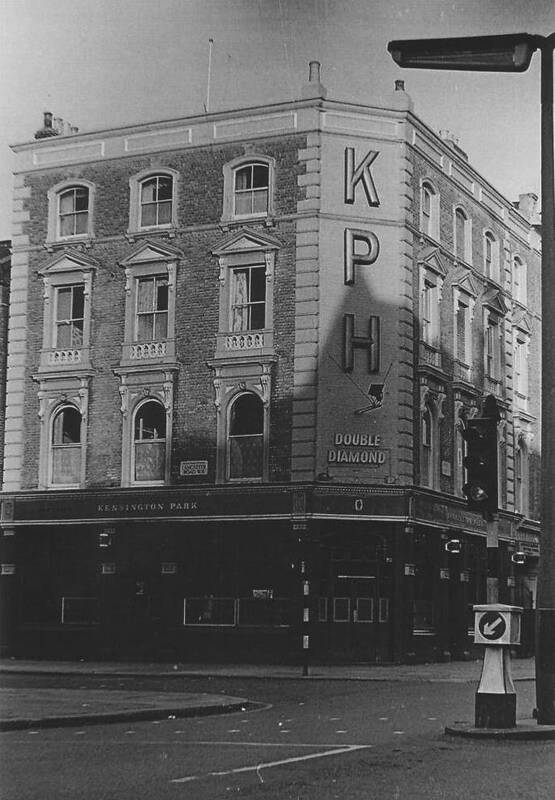 Below is the Kensington Park Hotel, standing on the corner of Ladbroke Grove and Lancaster Road and the pub which Timothy Evans was fond of drinking in. 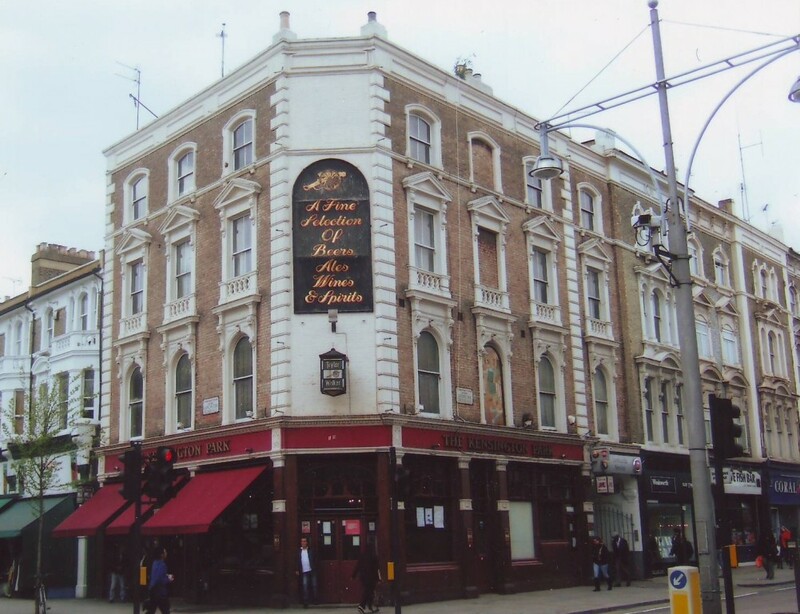 Unlike many pubs it does not sell food, does not have ‘music’ and does not have a carpet; contrast this to a rather more upmarket and touristy pub on Praed Street near Paddington which was a haunt of Kathleen Maloney, Christie’s fourth victim. Middle class visitors to the KPH may well find themselves out of place. 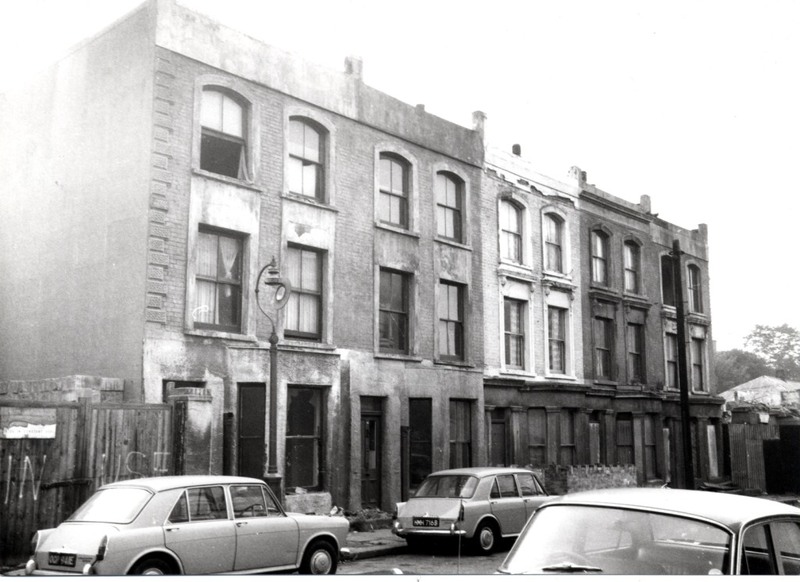 The public library opposite the pub was the one visited by Ethel Christie on the evening of 8 November, the same day that fellow resident of number ten, Beryl Evans, was strangled. Christie himself had a library card so presumably also visited there. In Pentonville Prison it was said that he mainly read thrillers and that despite his airs, wasn’t much of a scholar, according to a fellow inmate. The nearby Oxford Gardens is also of importance in the case. Firstly, because at number 41 there lived, for a few months of 1943, Ruth Fuerst, a young Austrian woman who became Christie’s first victim. Less well known is that Christie and his wife lived at number 23 in 1936, whilst Christie was employed as foreman at the Commodore Cinema in Hammersmith. 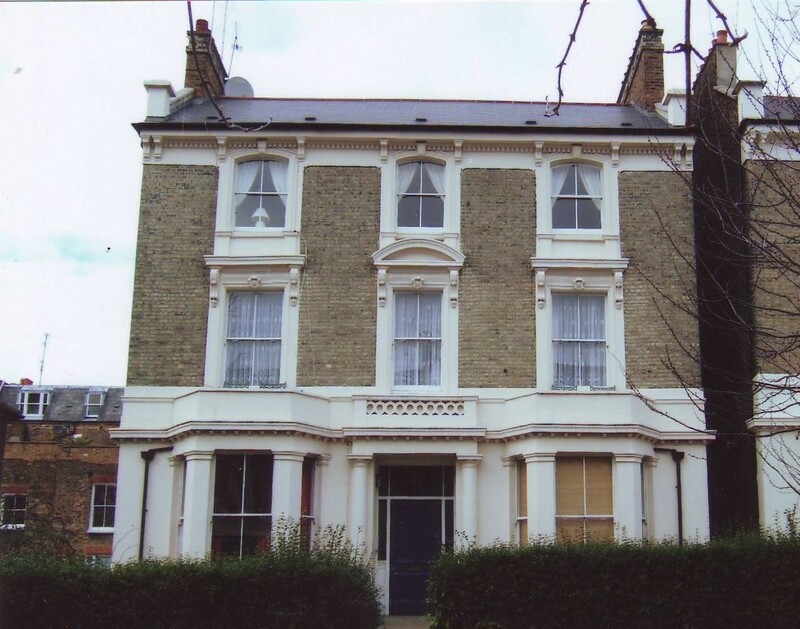 This is the only house in London where Christie lived and which still stands. 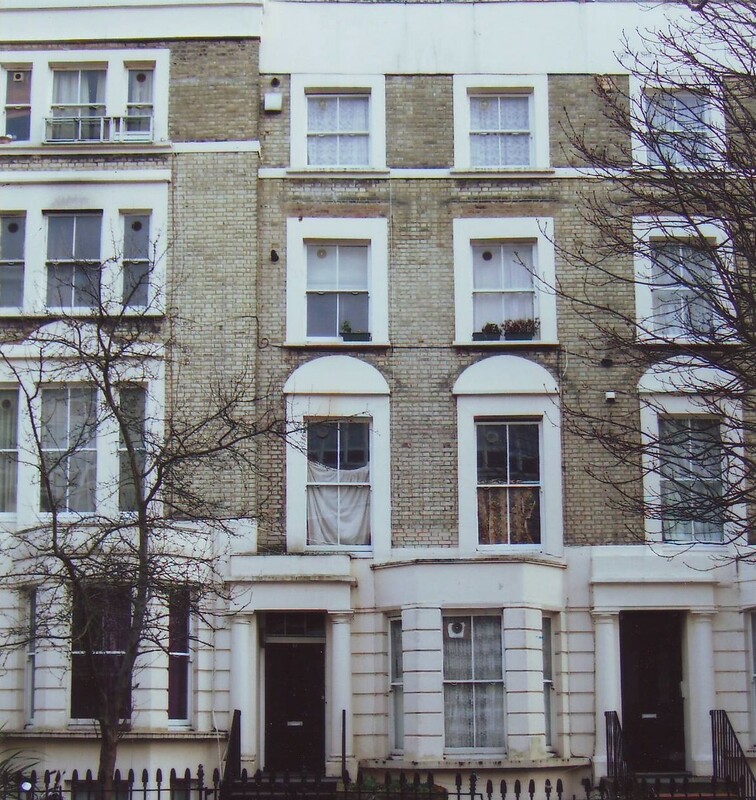 As with many houses in Notting Hill at this time, it was shared with other families. 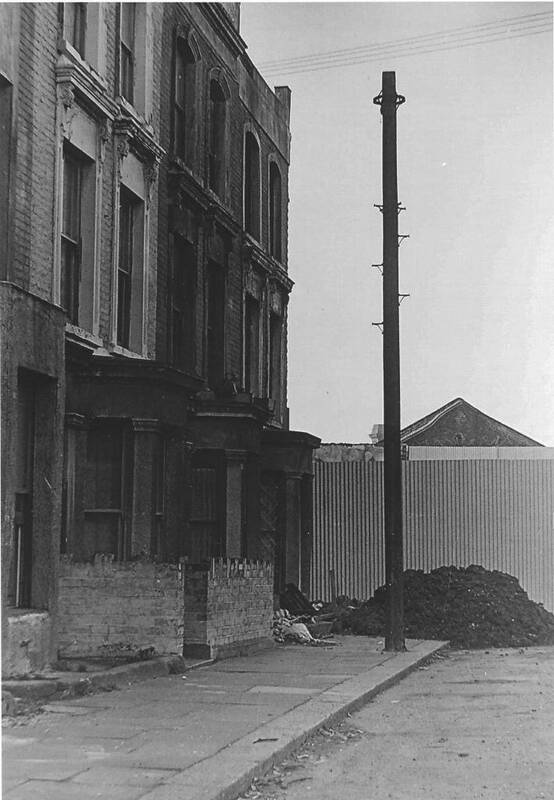 Cambridge Gardens, number 108a was the home of the Thorley family from at least 1945-1947. Beryl Thorley, later Beryl Evans, lived there with her parents and brother, Basil. When her mother died, the family broke up, with her father going to Brighton, she marrying Timothy Evans in 1947 and her brother living elsewhere. Basil was convinced that his sister was murdered by her husband, who said to him, ‘I’m sorry, Baz’. Number 319 Portobello Road was the address of second hand furniture dealer Robert Hookway who bought the furniture of both Timothy Evans and John Christie before the two left the district. Dr Matthew Odess, Christie’s GP, resided at 30 Colville Square. Many of the other buildings involved in the case are long gone. 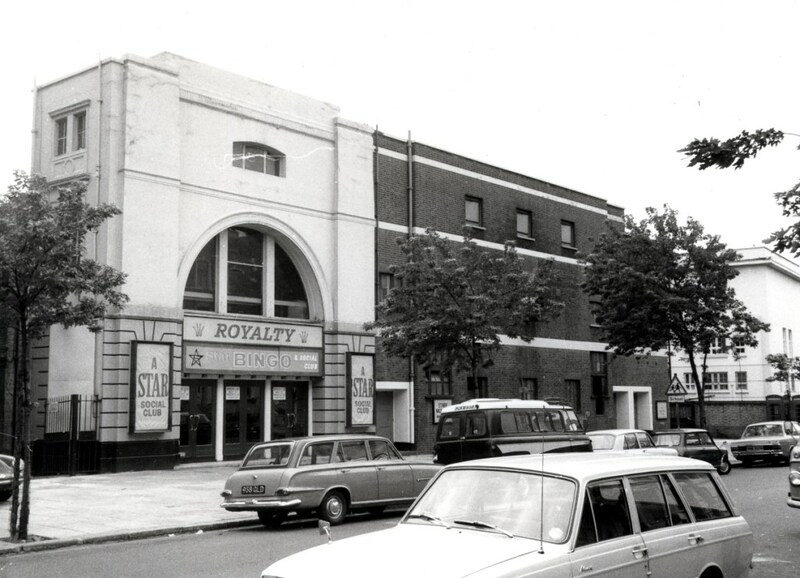 The Royalty Cinema, which employed Basil Thorley and which was patronised by the Evanses, has been demolished; it was on 105 Lancaster Road. Others include the house that the Evanses lived in, in St. Mark’s Road, number eleven and another house briefly resided in by the Christies in 1936; 172 Clarendon Road. The Library photographer John Rogers visited Ruston Close on December 8th in the last few days before the demolition was complete. Number 10 had already gone. The rest of the street was about to follow it into oblivion. Eventually there was new housing on the site. I took these pictures one evening on my way to an appointment in Lancaster Road, hence the poor light – I’ve attempted to adjust the brightness and contrast. 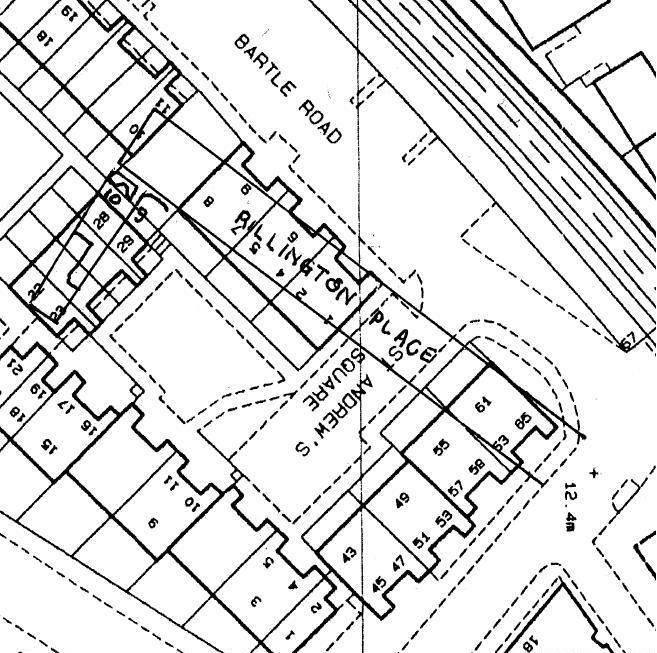 The new street, Bartle Road is not on the old footprint of Rillington Place as the map below shows – the Rillngton Place location was added by researcher Andy Eigendorf. 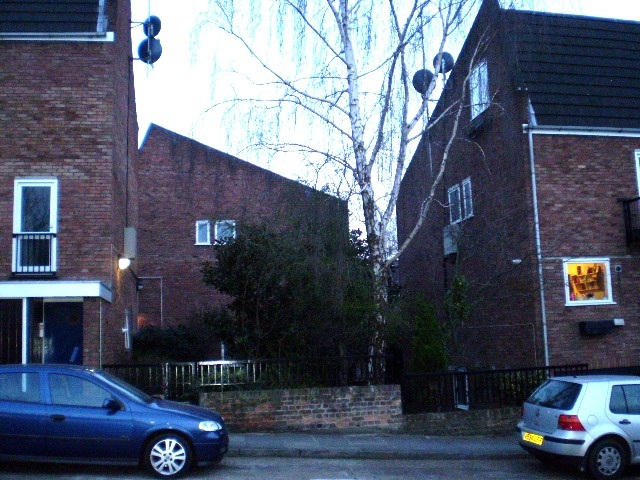 The picture above shows a gap between houses looking through to the location of number 10 but the garden space itself is not on the site of the Christie house. Careful planning has obliterated all trace of the tragic house. But the murders have not been forgotten. Jonathan Oates will be joined by John Curnow of the 10 Rillington Place website and retired Metropolitan Police Superintendent Terry Johnson. This should be a fascinating event. This entry was posted on Thursday, October 11th, 2012 at 12:09 am	and tagged with John Christie, Rillington Place and posted in 20th Century, Biography, North Kensington. You can follow any responses to this entry through the RSS 2.0 feed. Caravan were a group from Canterbury. Their LPs (as they were called) are on Youtube. A piece that appealed to me is an instrumental, ‘Nine feet underground’. No special relevance. They had a small following.